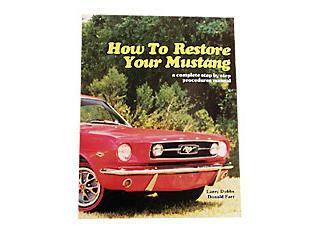 65-68 "How to Restore your Mustang" engl. Buch MUSTANG ID NUMBERS 64 - 93 engl. Art.Nr. 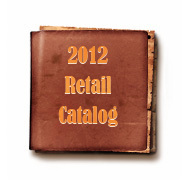 :MP-L-61 65-68 "How to Restore your Mustang" engl. Art.Nr. 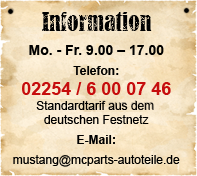 :MP-120039AP Buch MUSTANG ID NUMBERS 64 - 93 engl.